We have created this section of our website to assist you in preparing your child for their trip to camp. If you are coming along as a chaperone - we want to say thanks! 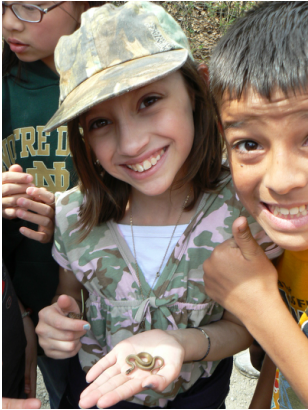 You are a vital part of the Outdoor/Environmental Education experience and we are excited to have you joining us. You'll find links on the left that help you to prepare for your time at camp. If you will be teaching, please check out the training videos.